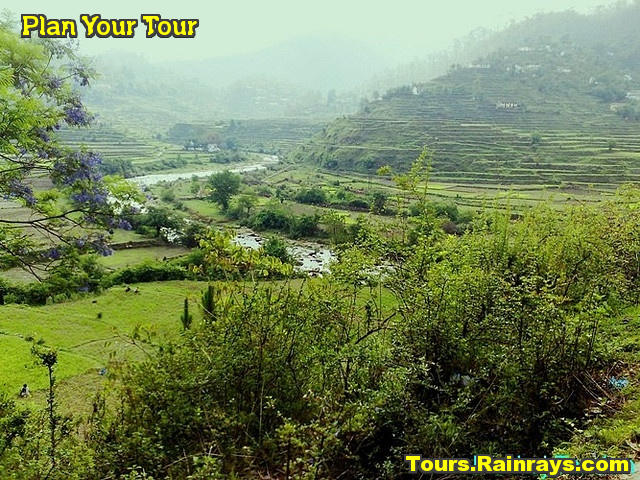 Someshwar town is one of the important places in the hills of kumoan and famous tourist attraction of Kausani. 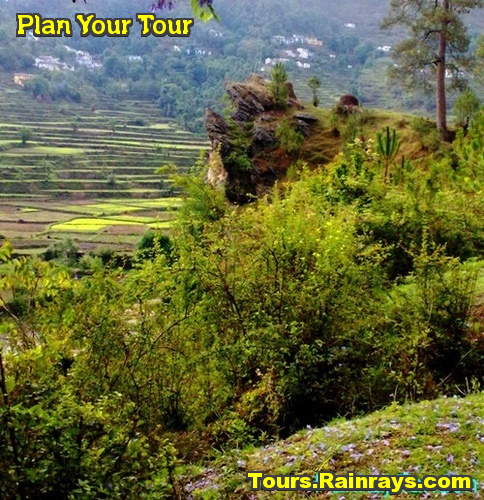 Location : Someshwar is located at a distance of around 11 km from Kausani. Someshwar is one of the religious place and this place is known for the Shiva Temple. The temple name is Someshwar Mahadev Temple. This temple is dedicated to Hindu Lord Shiva. Raja Som Chand was built this temple. He was the founder of the Chand Empire. The temple name is a harmony of the names of King Som and Lord Maheshwar. Due to its religious significance it attract devotees. But due to its location is also attract many visitors. This is a perfect place for peace and serenity and is a balm for stressed soul and mind of a travelling person.